The enchantment that began with a spark has grown into an ember. By which I mean, the second book in the Enchanted series — Magic Ember — is available now! The second of a trio of trilogies by three amazing romance writers. These stories all have two things in common: magic and romance! Being the demigod of pain and a bounty hunter in Vegas have made Corbin Slone very aware of one truth: they always ran. When his match, the demigoddess of healing, kissed and ran, they had a problem. Without some very close time together, they’d both die. In that respect, he had no choice but to abduct Tam for a courtship. 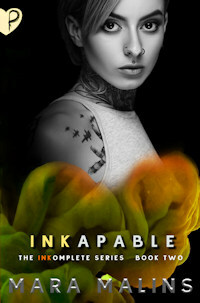 Tam might be into Corbin, but demigods? 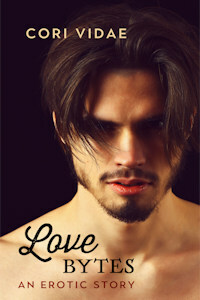 The guy was hot, but Corbin was no mythical god, even if he kissed like one. 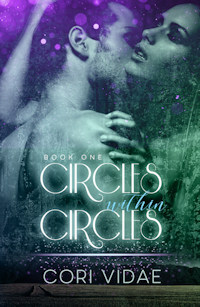 Love might heal the pain of a demigod’s lonely existence, but was it worth the gamble? The love story of Cyan and Liam continues. Due to the violent arrival of a dark witch in Charleston, Cyan’s powers awaken. She is the foretold white witch, fated to save the world, but her skills must be honed with the help of her powerful family. 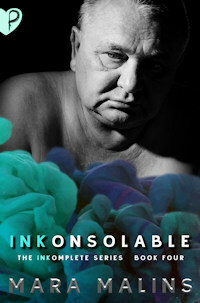 Liam fears the loss of his beloved Zoe while feeling strangely connected to Cyan. His entire life is turned upside-down when wicked witches involve him in the forthcoming War. 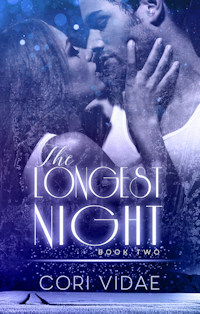 The search for a dark witch intensifies, as do questions surrounding Liam’s past. 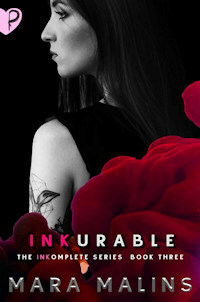 New Orleans witch-turned-tattoo artist, Marchland Murphey’s bad luck with men has led her to swear off love for good. When mysterious client, Chase Kimberley insists she go out with him, she says no, but soon finds herself tumbling into his bed. At first things are great, and Marchland thinks Chase could be the one to turn her bad luck around. Until Chase’s pregnant wife shows up demanding an explanation. The women compare notes, and with the help of Marchland’s magic conspire to teach Chase a lesson he won’t soon forget. 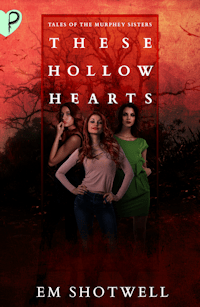 But Magic has a mind of its own, and while Marchland struggles to deal with the consequences of a spell-gone-bad, she could miss out on the possibility of a good thing with favorite client, sweet single-dad, Samuel White. 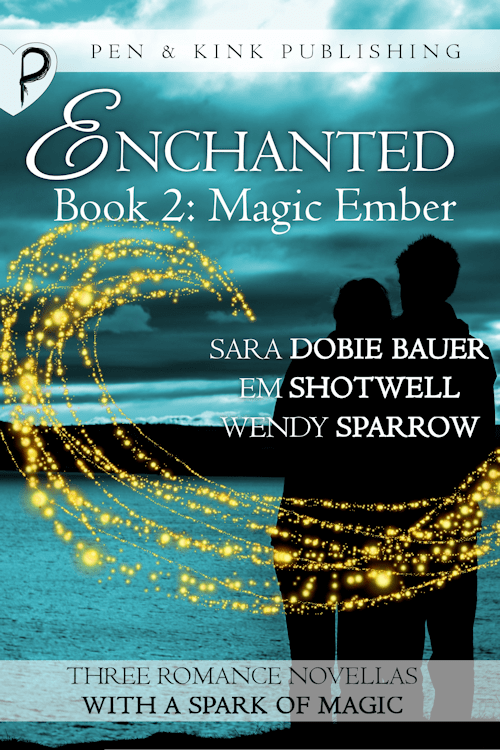 This entry was posted in Enchanted, Magic Ember and tagged Em Shotwell, Magic Ember, Sara Dobie Bauer, Wendy Sparrow. Bookmark the permalink.